Crown agency Innovate BC has awarded a total of $944,600 to four projects shepherded by B.C. universities. 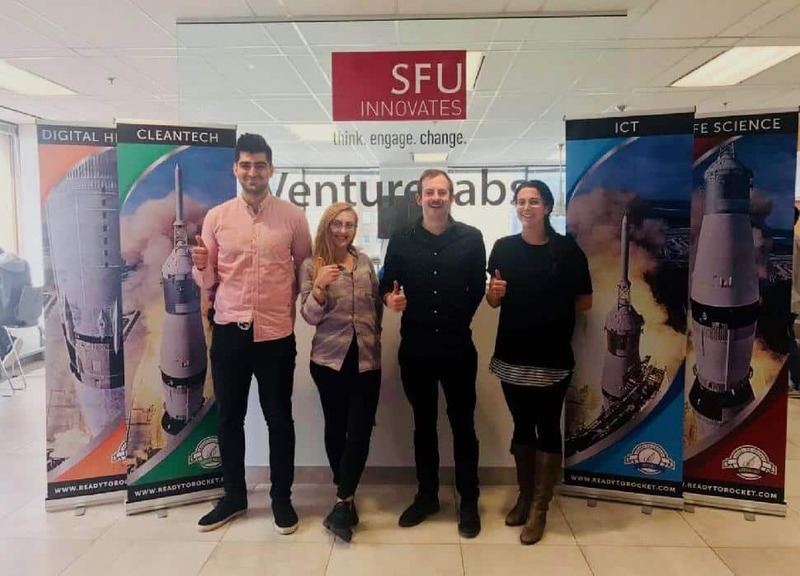 Through its Ignite Awards program, Innovate BC seeks to commercialize technologies in the hope of solving problems in natural resources and applied sciences. To that end, the organization has given out $4.3 million in Ignite funding since the program launched in 2016. Highlighting the fifth edition of the biannual Ignite Awards were four projects promising innovations to ease B.C.’s consumption of natural resources. In the clean technology category, SFU chemistry professor Steven Holdcroft and Ionomr Innovations (a Vancouver-based spinoff from the SFU chemistry department) are developing a new type of membrane that will break down cost and performance barriers for industrial cleantech solutions in energy and wastewater treatment. Holdcroft and Ionomr claimed a $300,000 prize to continue their work. Also winning $300,000 were the transportation/mechanical engineering victors: SFU engineering prof Majid Bahrami, Burnaby-headquartered Delta-Q Technologies and Mission’s Terrella Energy Systems. The three are joining forces to optimize the next generation of cooling solutions for battery chargers in electric vehicles. Agriculture/biotechnology winners Juli Carrillo, an assistant professor of applied biology at UBC, and Zamir Punja, an SFU professor of plant biotechnology, along with Vancouver-based Terramera, received $241,500 for their breakthrough in creating safer, plant-based pesticides. Finally, UBC forestry professor Jack Saddler and Vancouver-headquartered Performance BioFilaments were awarded $103,100 in the forestry/biocomposites category for finding non-traditional applications for wood pulp products. “The hard work and innovation that goes into these projects has the potential to make a real difference in the lives of people,” Bruce Ralston, minister of jobs, trade and technology, said in a statement.